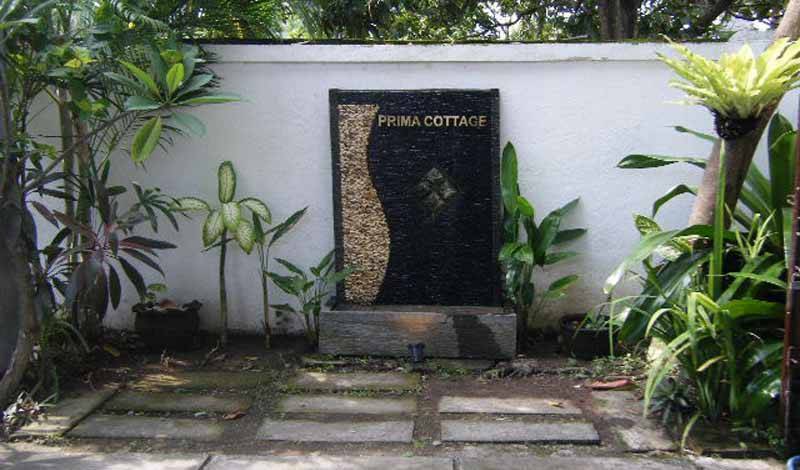 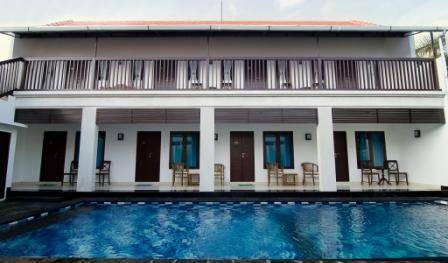 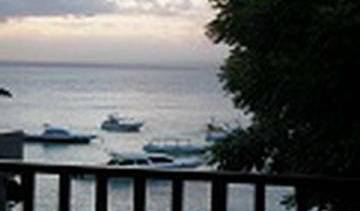 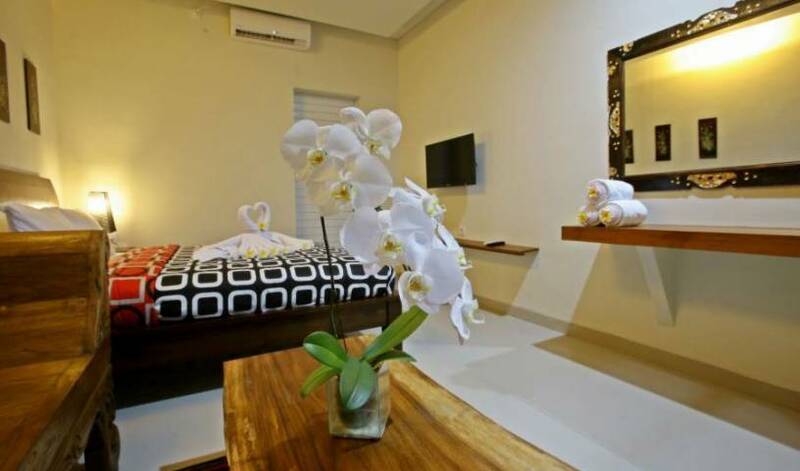 Located close to the white sandy beach of Sanur. 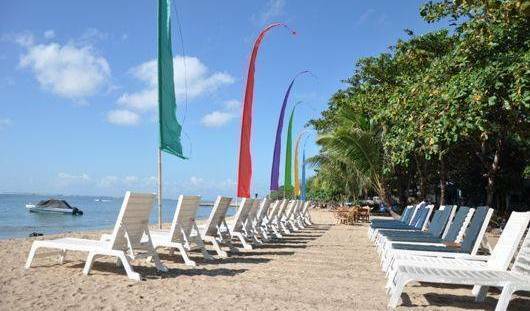 Get away from the hassles of Kuta and relax in the true Bali. 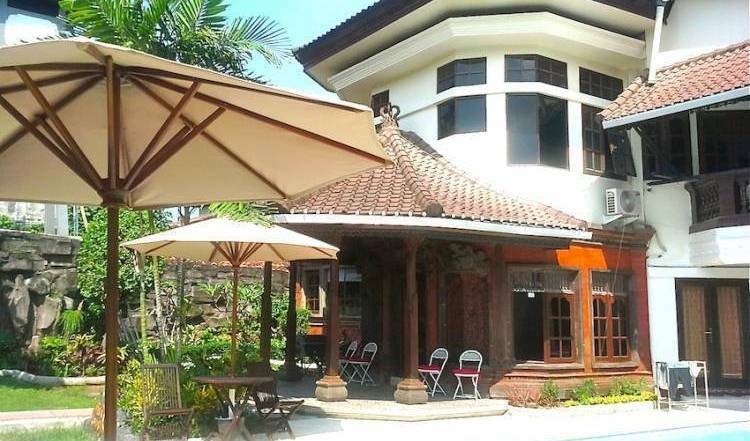 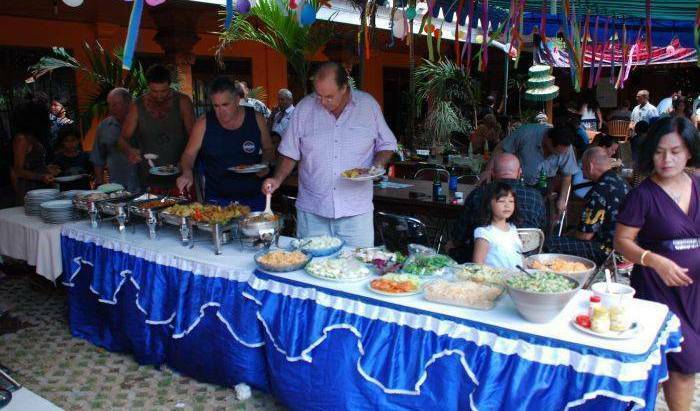 Luxury Bed & Breakfast in Bali, each room with king size bed and close to the beach and main shopping areas as well as international and local restaurants. 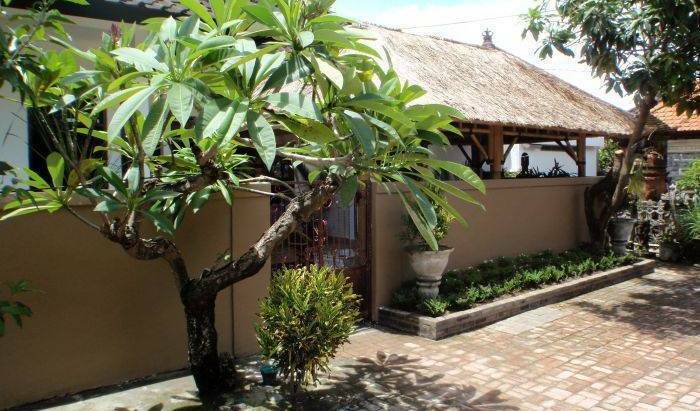 Located in the magical Sanur where the traditional old Bali lies and daily historical sunrise awaits.